Happy Chinese New Year 2017! 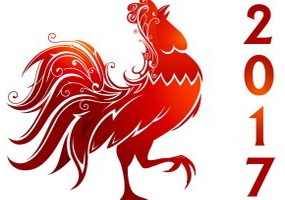 May we wish you all great happiness and prosperity in the Year of Rooster! Best wishes for the holidays and happiness throughout!